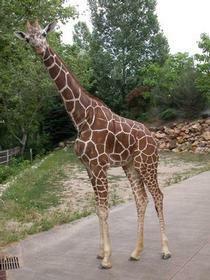 Nearly a thousand animals from every part of the world are within Hogle Zoo - and the Zoo is always expanding. Elephant Encounter and the Asian Highlands are just some of the new highlights of the park. 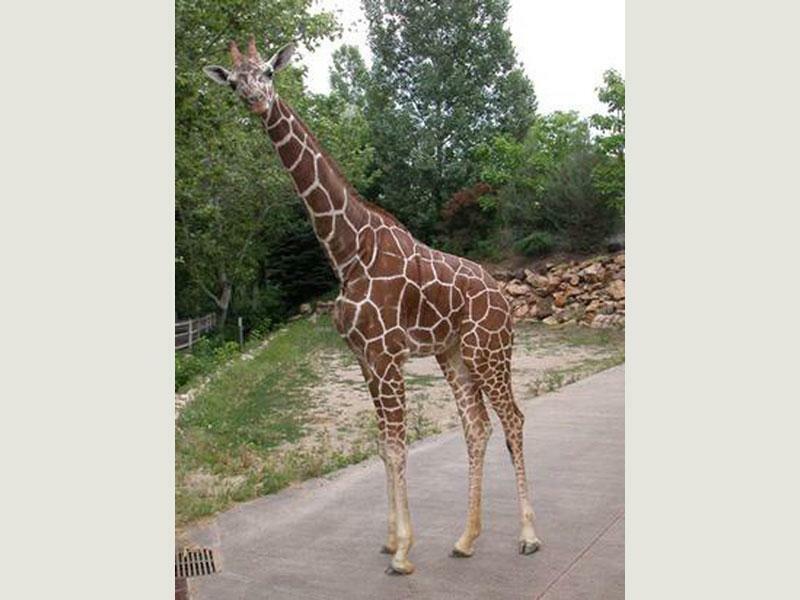 Thank you for visiting https://www.universityguesthouse.com:443/Utahs-Hogle-Zoo! Be sure and revisit universityguesthouse.com frequently for content updates and more.